Fall is among the most beautiful seasons in Virginia. As the days get cooler and the trees burst into radiant autumn colors, it’s hard not to appreciate the natural beauty around you. Williamsburg and James City County is one part of the state that is especially stunning in autumn. Our White Hall community, conveniently located near Williamsburg, shines during this season! It’s an ideal community to find your dream home. Ideal Location: White Hall is conveniently situated near Williamsburg. Located minutes from I-64, homeowners have easy access to great dining, entertainment, job centers, and schools. Centrally located between Richmond and Hampton Roads, the Williamsburg area offers wonderful amenities and an ideal place to call home. Plus, the natural surroundings are unparalleled and breathtaking. Community Amenities: At HHHunt Communities, we build thoughtfully designed communities that encourage active and social lifestyles. 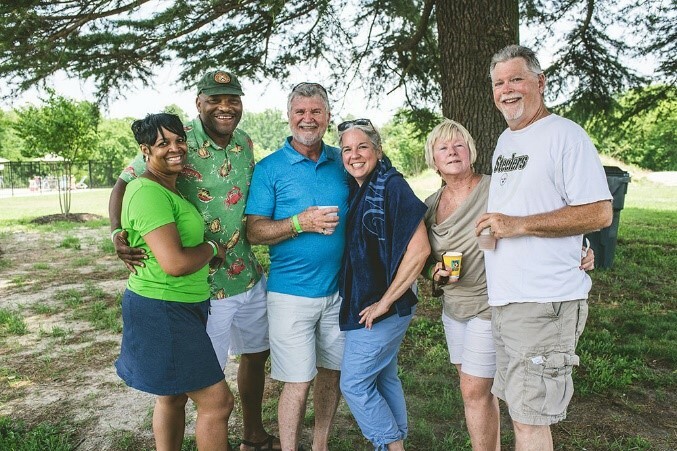 White Hall is a place where you get to know and have fun with your neighbors. 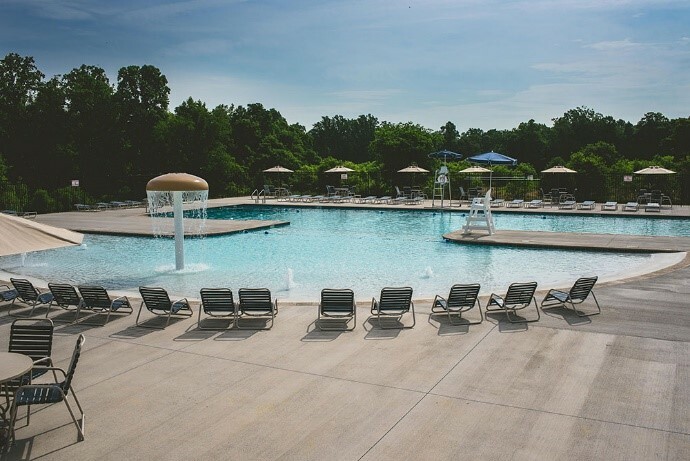 It’s where you can enjoy community amenities — such as a clubhouse, pool with zero entry and water feature, playground, walking trails, and multiuse courts — or simply relax when you need to unwind. Check out this great aerial tour of White Hall’s amenities and experience the lifestyle you deserve! 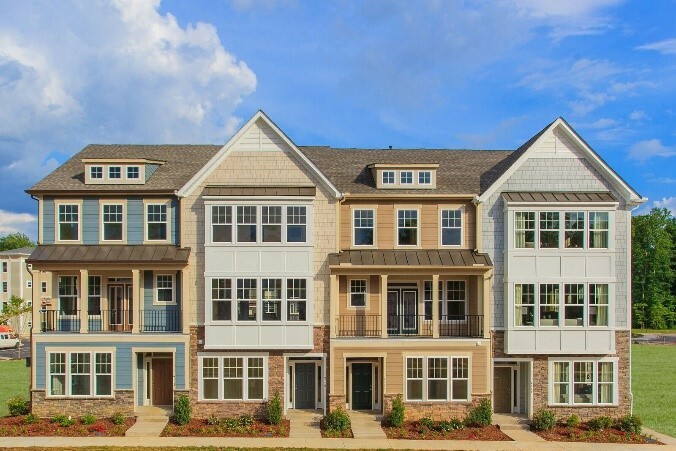 Variety of Home Styles: One of the benefits of master-planned communities, like White Hall, is that they offer a variety of home styles and plans. 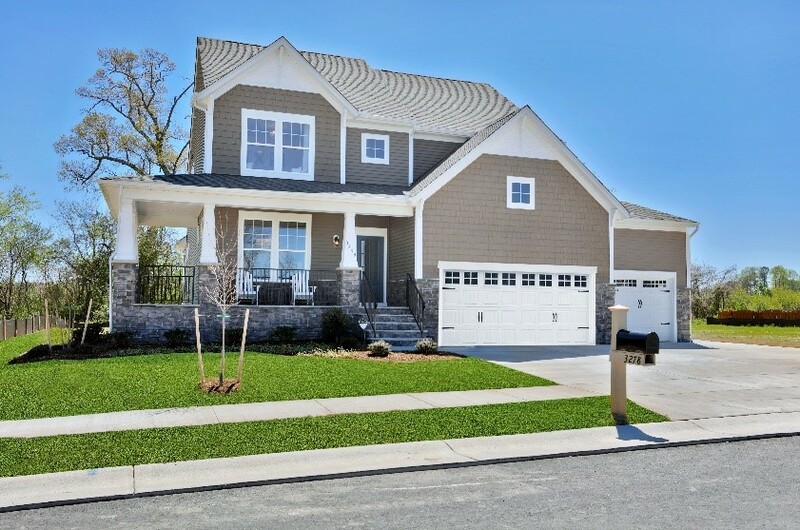 Award-winning HHHunt Homes offers both single-family homes and townhomes in White Hill. 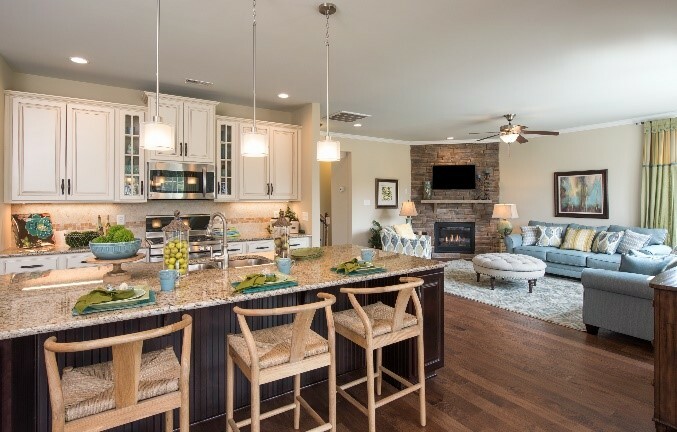 From open concepts and stunning gourmet kitchens to large porches and outdoor living options, these distinctive homes have something for everyone. The final section of White Hall is currently selling so the time to act is now. Still not convinced that White Hall could be the community for you? 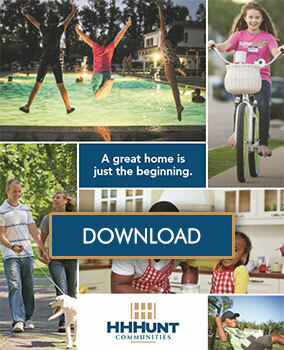 Learn more about the community on our website and see what single-family homes and townhomes are available now. Don’t forget that the final section of this community is selling now so you need to visit before it’s too late. Discover White Hall for yourself and schedule a tour today to experience the HHHunt difference!